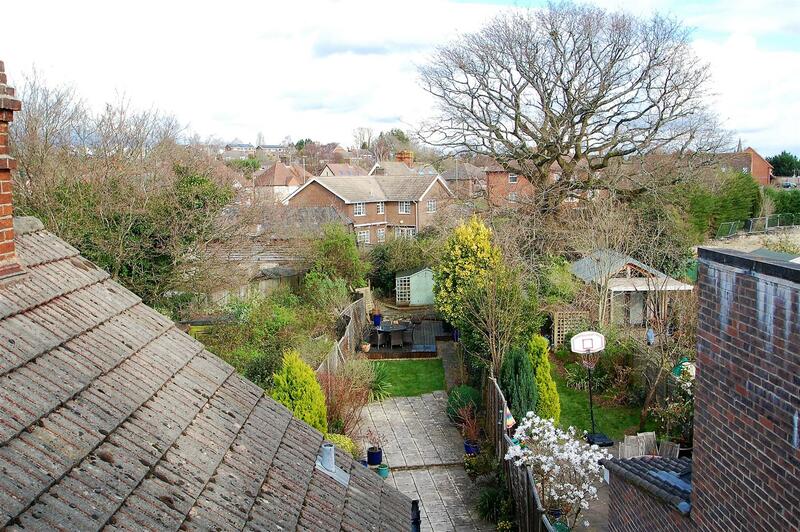 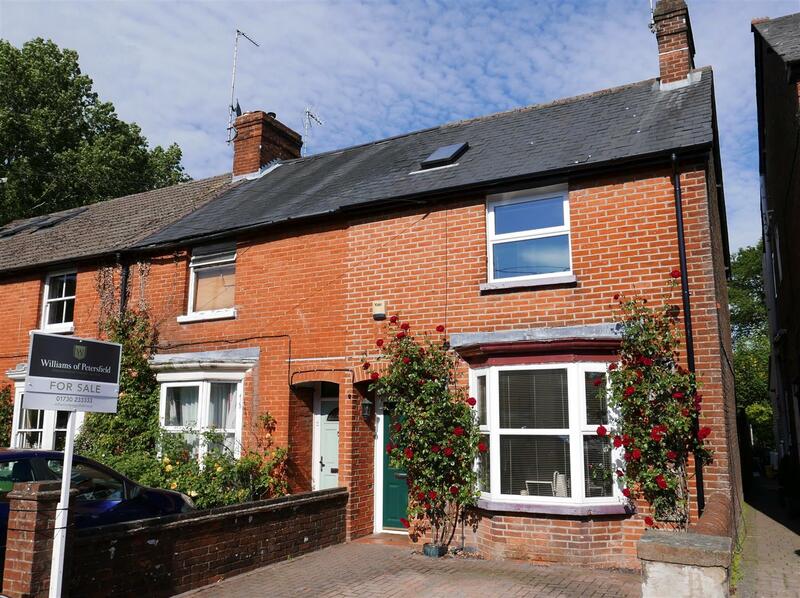 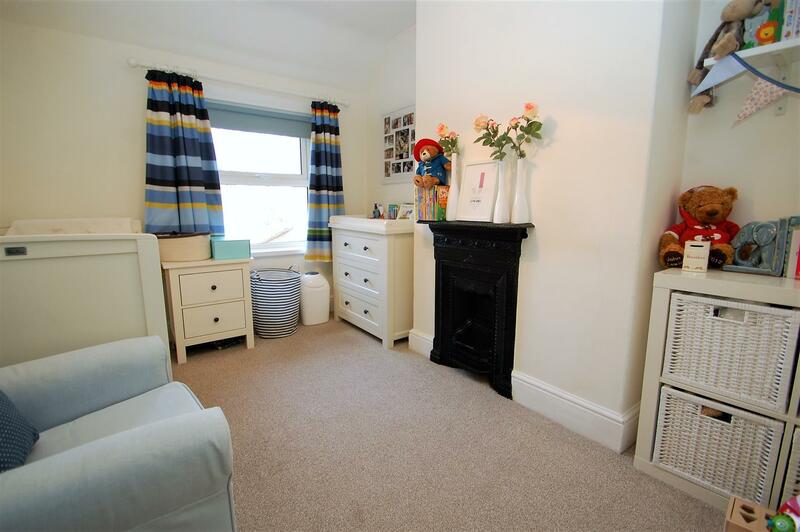 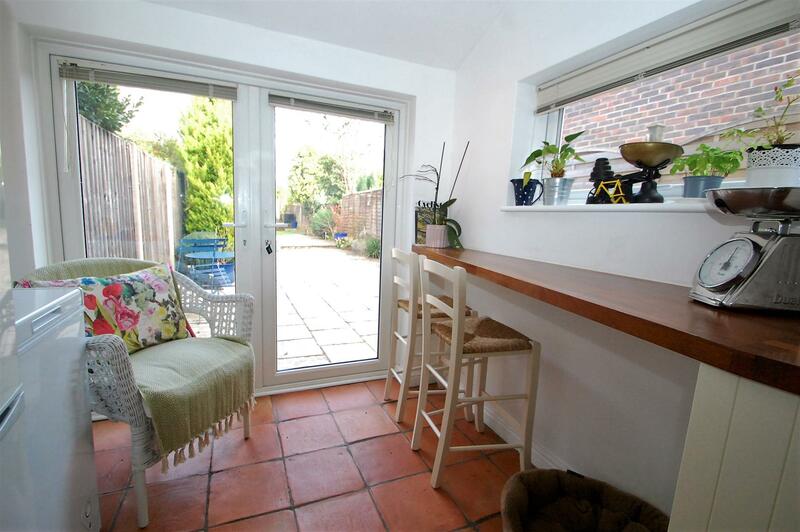 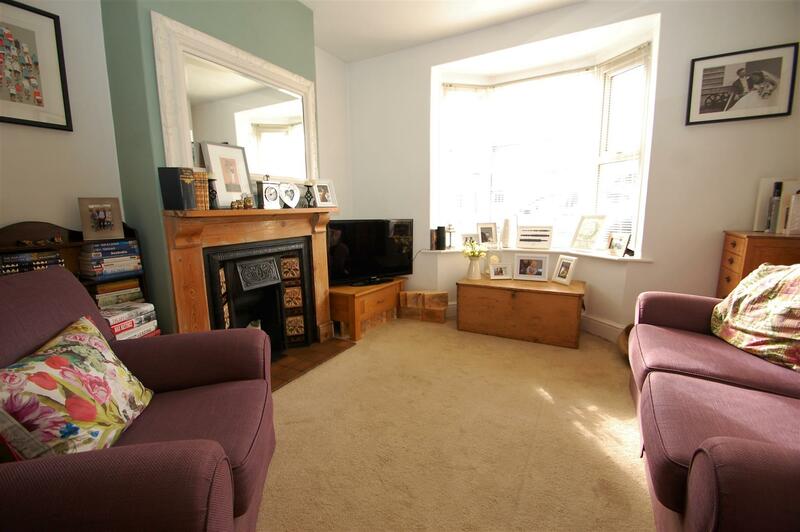 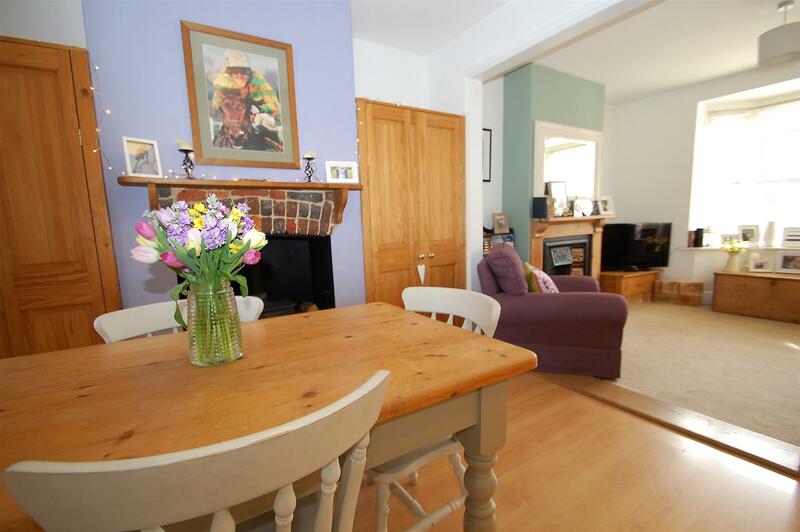 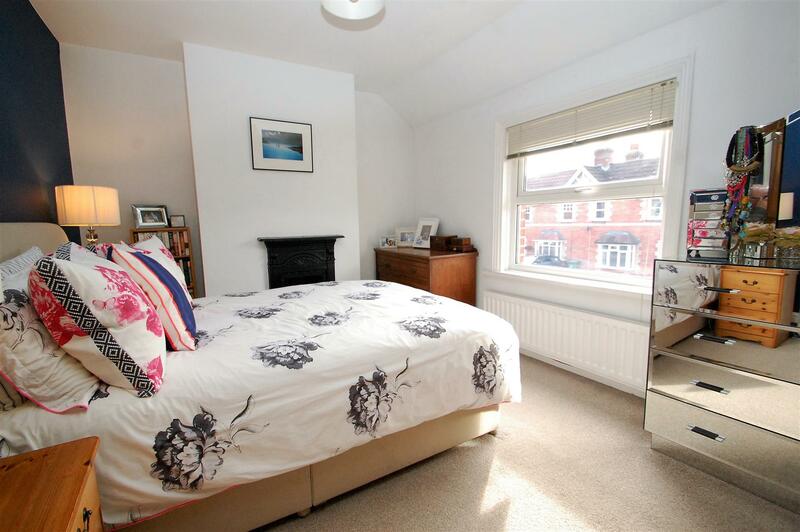 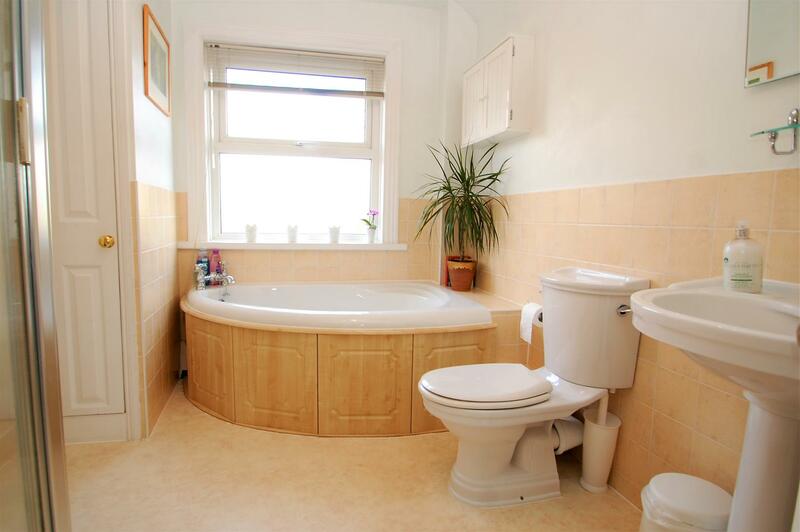 A beautifully presented end of terrace conveniently positioned between the mainline station and the A3. 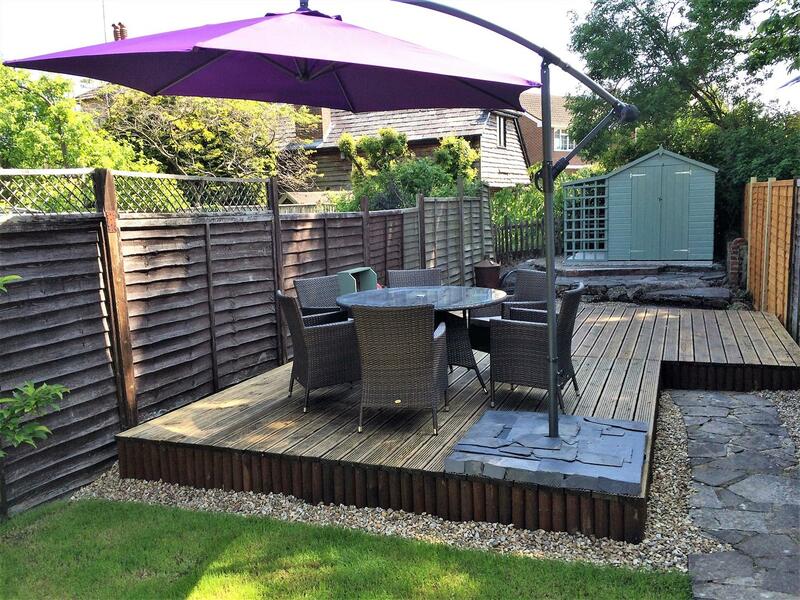 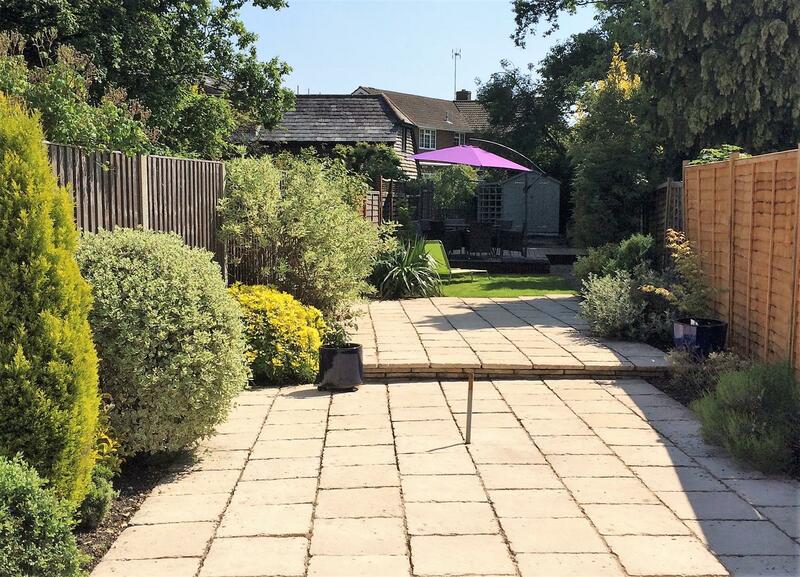 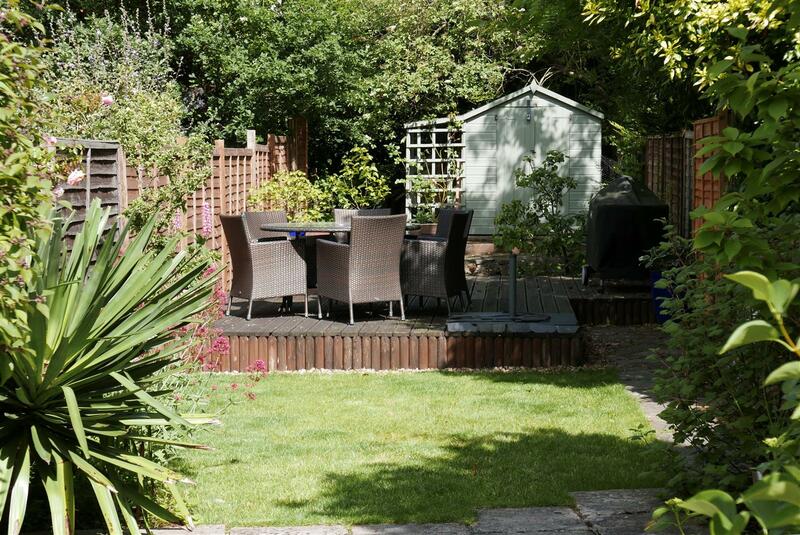 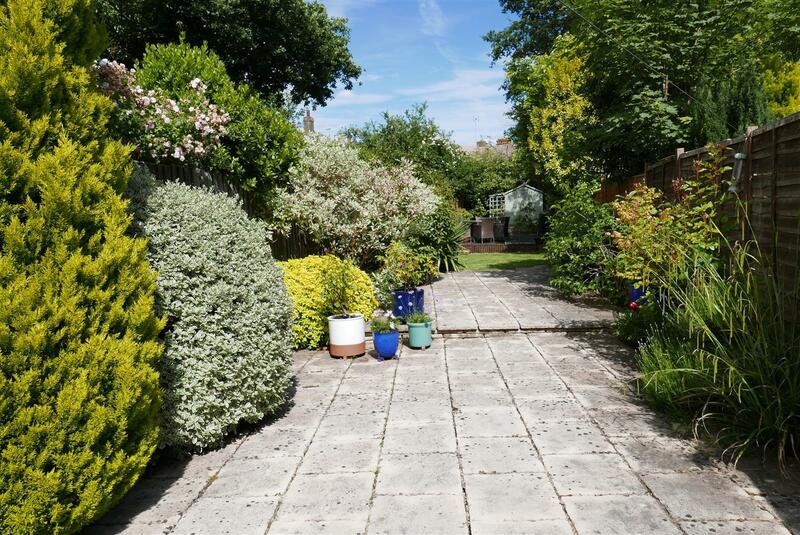 The current owners have carried out cosmetic improvements internally and landscaped the rear garden, which enjoys a decked area ideal for alfresco dining and entertaining. 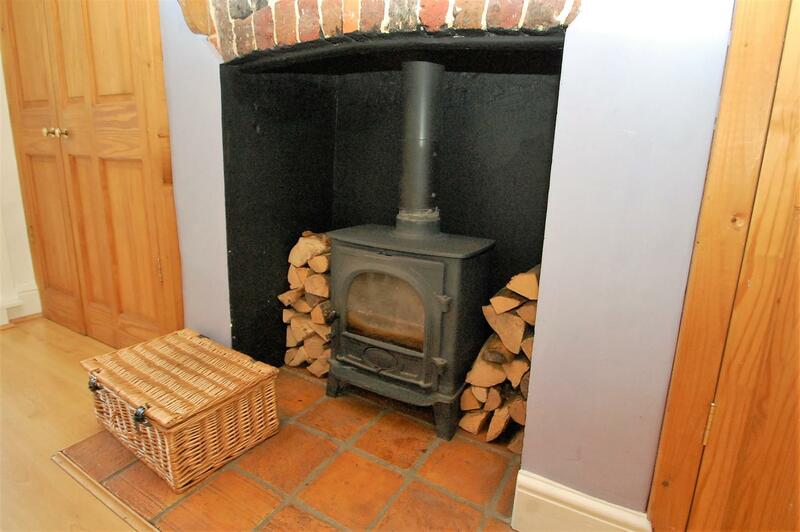 The ground-floor has an open-plan living/dining area with an open fire and a log-burning stove, plus glazed door to the garden. 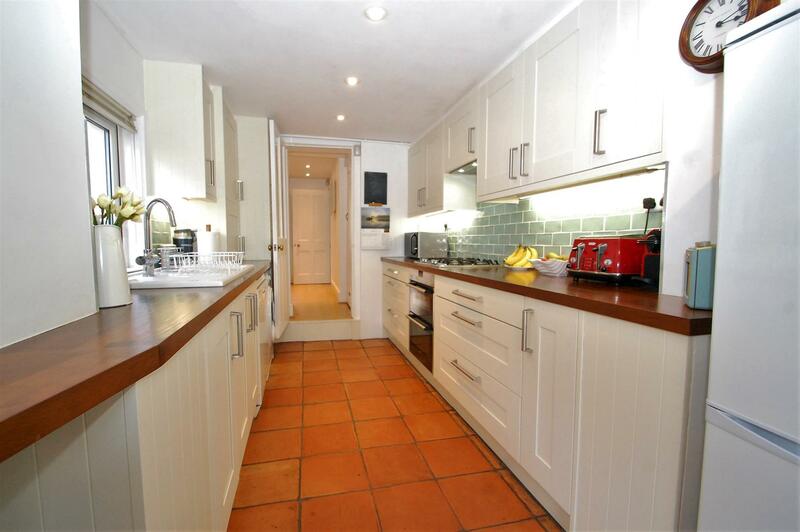 The galley style kitchen has been refitted and enjoys a breakfast area and French doors. 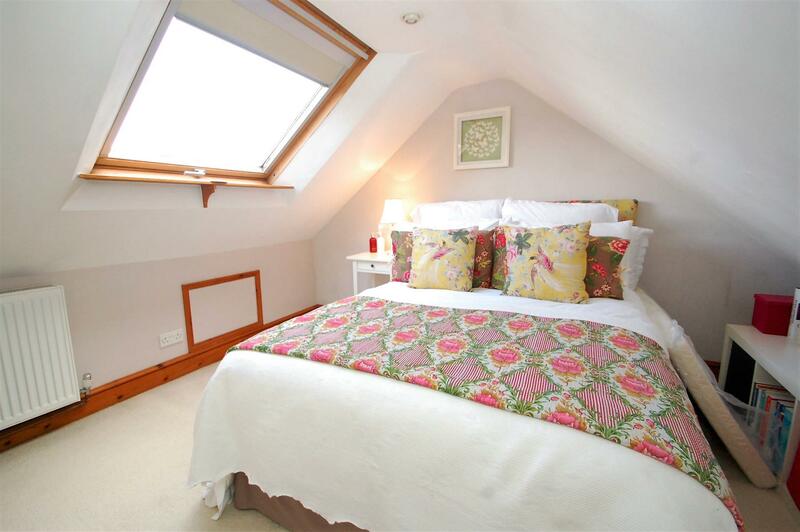 On the first floor there are two double bedrooms and a stylish bathroom with shower cubicle, plus a spiral staircase takes you up to an additional bedroom above. 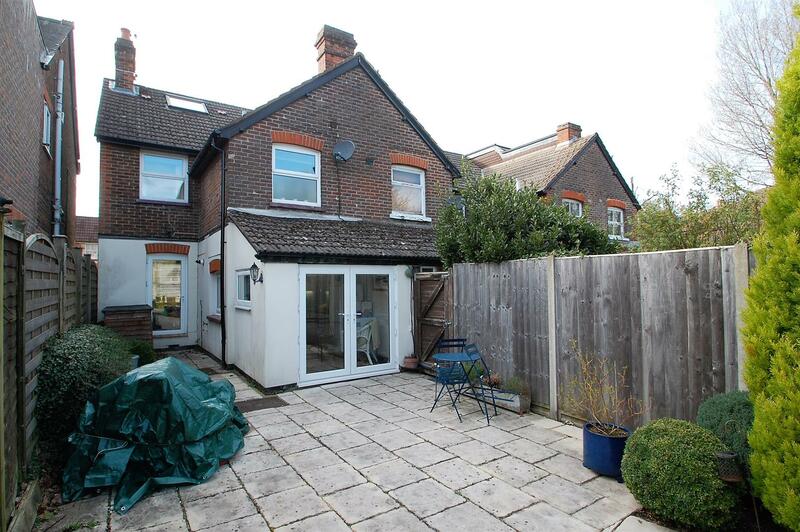 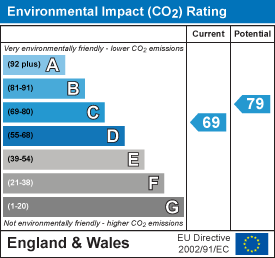 Further points of note include gas central heating, double glazing and a brick paved area of parking for two cars.